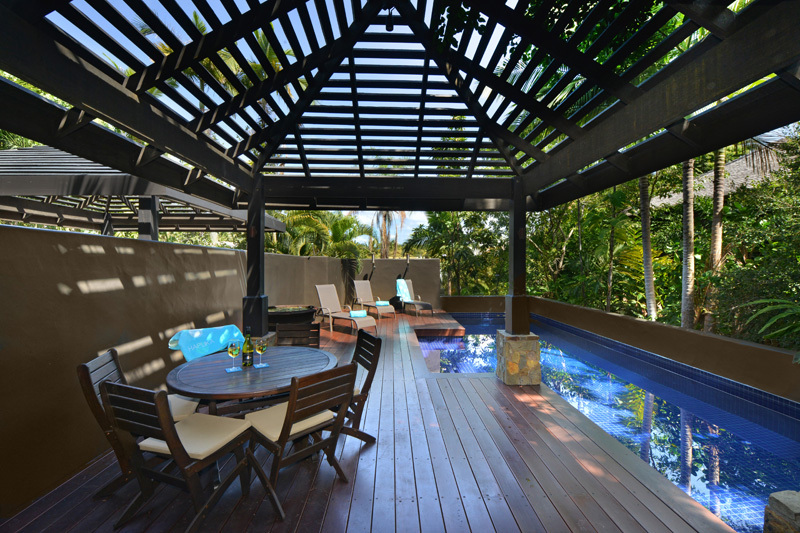 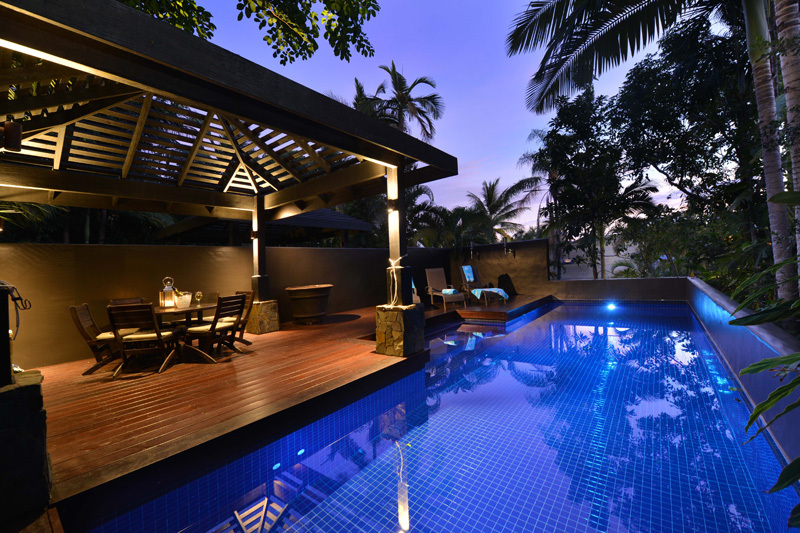 The team have completed a renovation to a beautiful house in Port Douglas, north of Cairns. 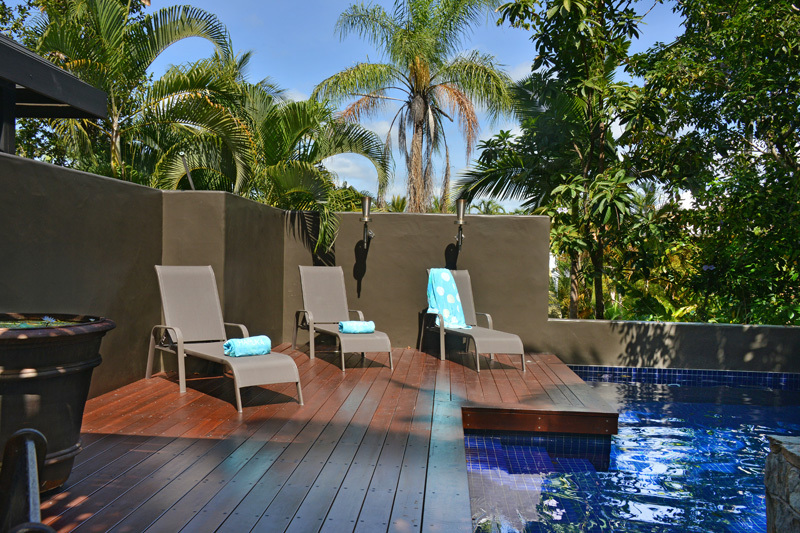 With an internal repaint to the lounge room, new deck and swimming pool refurbishment, Éclat were able to deliver a stunning finished product and a very happy customer. 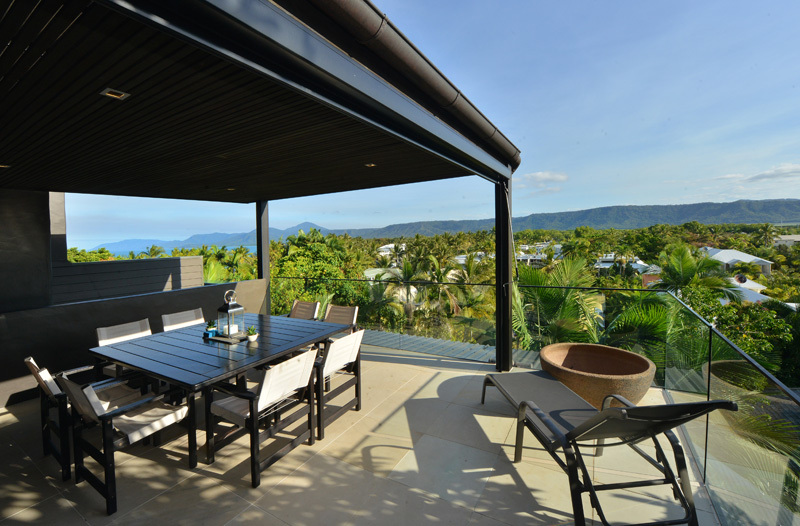 The right planning for your lighting can make a huge difference to the feel.